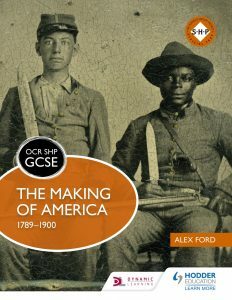 Hot of the press is this new textbook by Alex Ford, History PGCE lecturer at Leeds Trinity and SHP regional adviser for Yorkshire and Humberside. Alex has written about his experiences writing and researching the book on the Hodder History Nest, which you can read by clicking here. 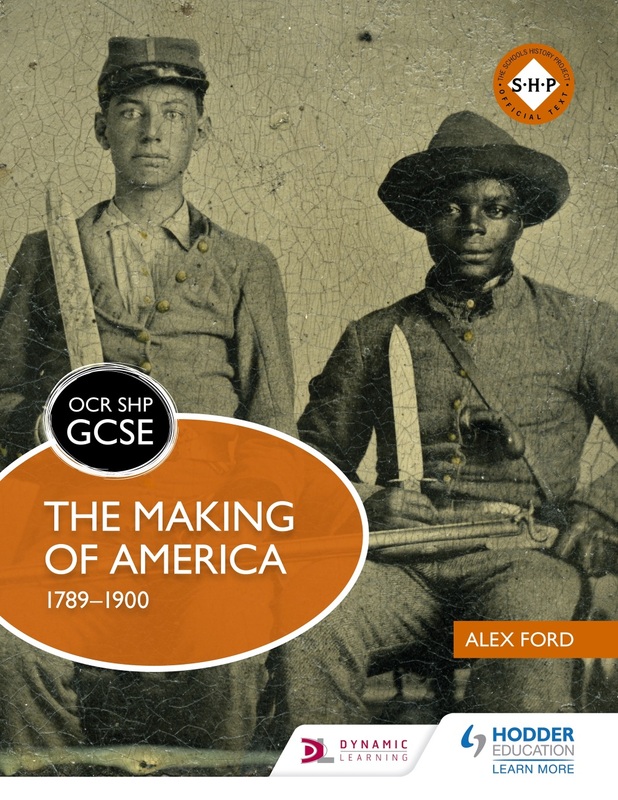 Alex has previously provided some resources to help you prepare for teaching this unit, which can be accessed by clicking here.